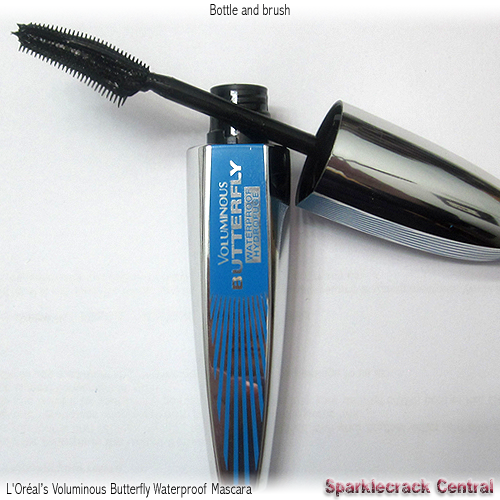 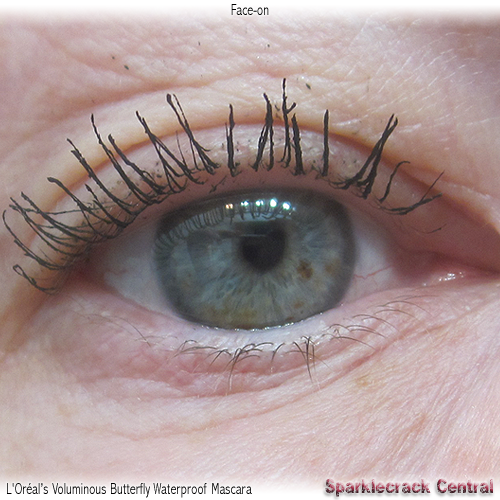 This was the first of the “Butterfly” mascaras that came out. 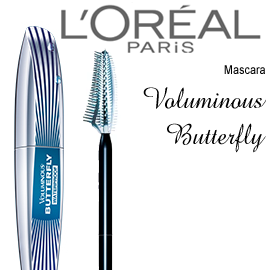 The formula is not the best I’ve bought from L’Oréal, and the brush is not comfortable or easy for me to use. 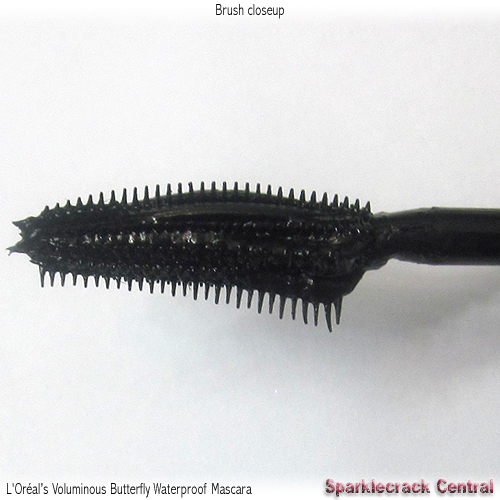 I’m not fond of the longer bristles on one end. 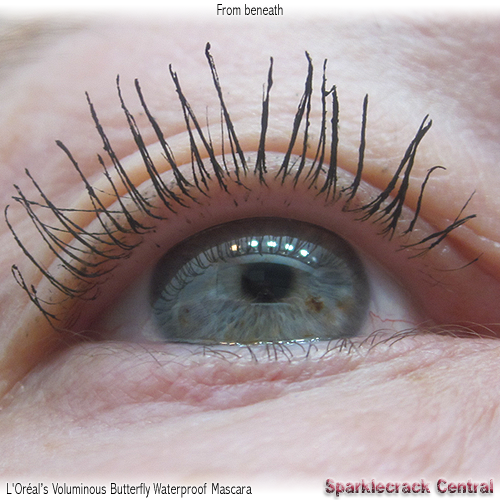 I’ve poked myself in the eye a few times.